Brevieres is still very much a corner of the real France with chefs and waiters who take a real pride in the food they cook and serve. Most of the Brevieres village restaurants and bars are family run and this is part of the charm of this location. 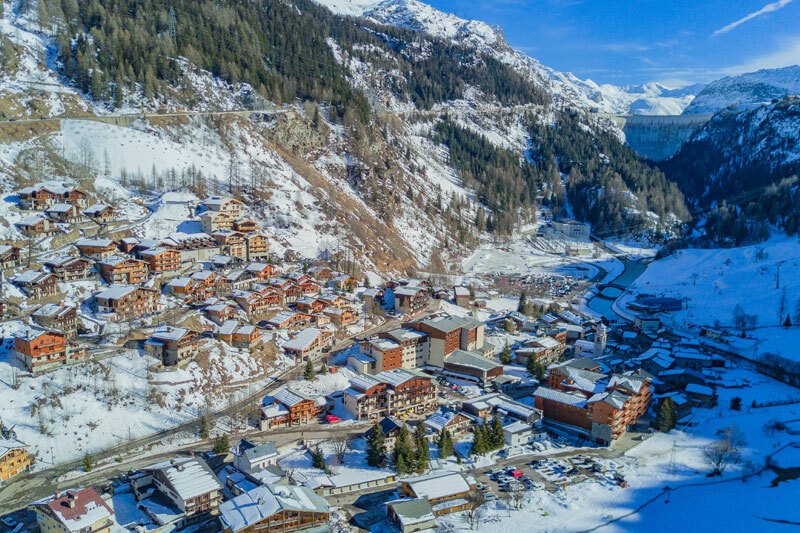 For fair weather skiers or those looking for a big night out on the town, there are additional options in the main part of the resorts. La Bouida – Excellent traditional food. Very large and comfortable space.. The Boot Room and its sister bar Le Moose have definitely become the most popular places to go out for a drink in recent seasons. The bars offer nice atmosphere to relax in après-ski or for a nightcap or two or three. George Moore – a well known resident musician plays here every week so make sure to go – Hugalaaa Bugalaaa! La Bouida – The Bouida is always great fun and extensive renovations have made it really nice and comfortable. 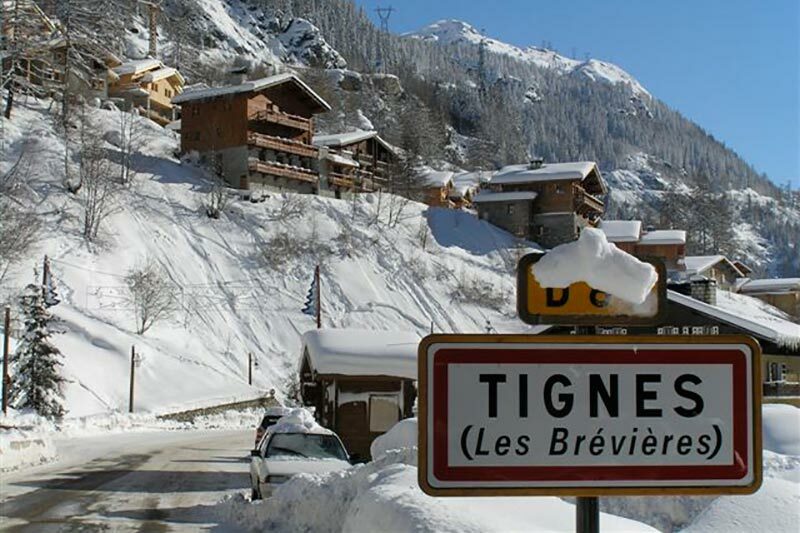 A great place to have an après-ski vin chaud before heading to the chalet. Bar Le Geant – owned and run by Claude, a local Frenchman Pool table and music videos. Bit more in the way of French patrons. Also open in the summer.